“I’m excited to tell stories from real-life prophets,” the rapper said in a statement. 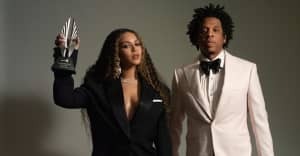 Jay Z has signed a two year deal with The Weinstein Company that includes a first-look deal at scripted and unscripted movie and TV projects, according to the The Hollywood Reporter. The two parties already have projects in the works together, which will be announced soon. Will Smith and Jay Z already have an Emmett Hill project in the works with HBO. 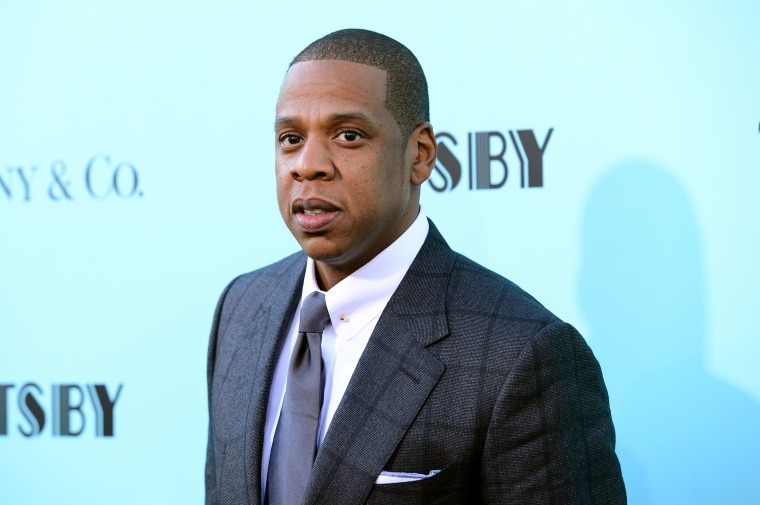 Previously, Jay has executive produced Baz Luhrmann’s 2012 film The Great Gatsby, and produced the 2014 Annie remake as well as 2002's Paid In Full. Watch a trailer for that below.